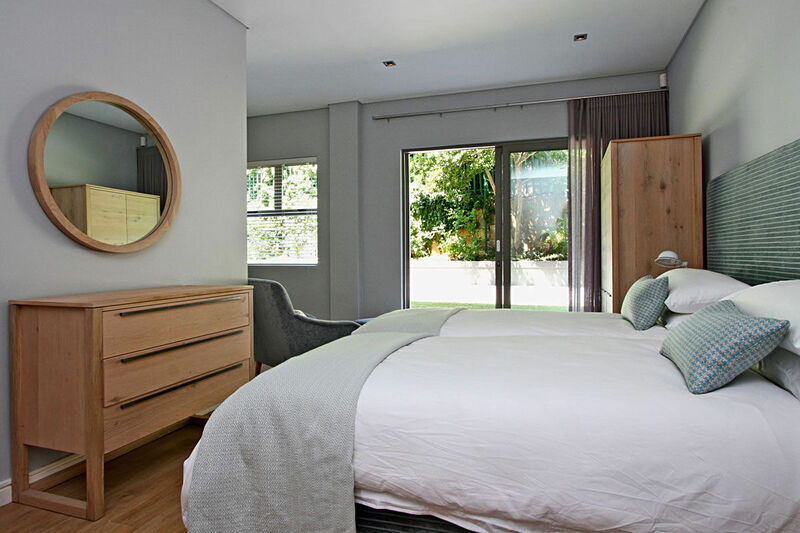 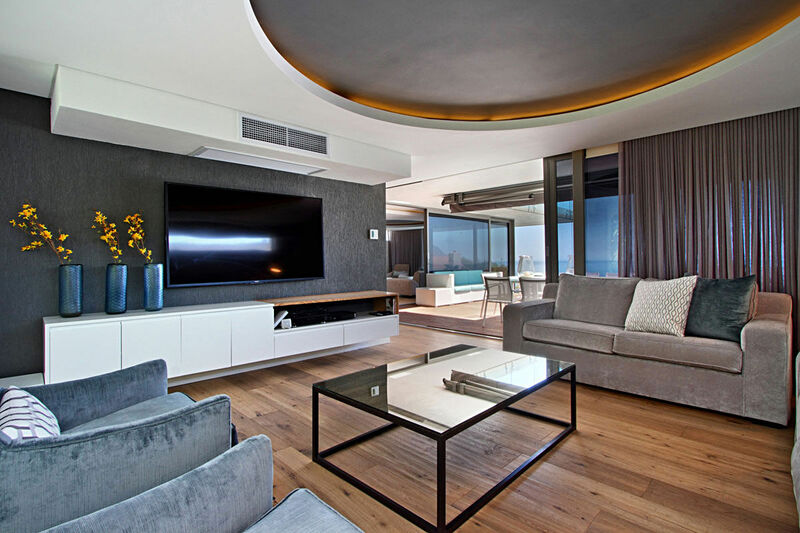 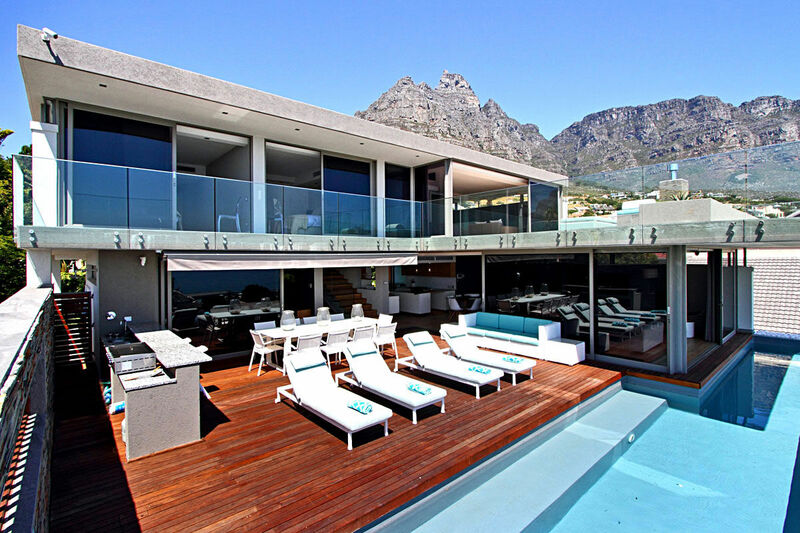 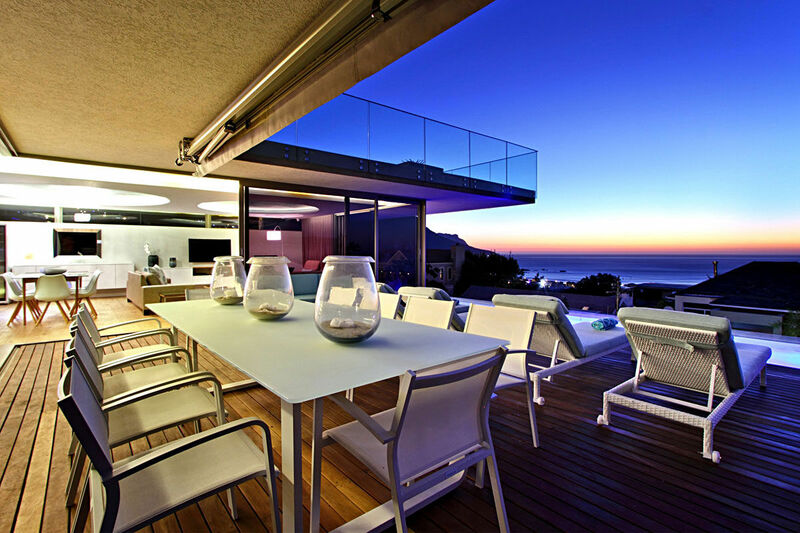 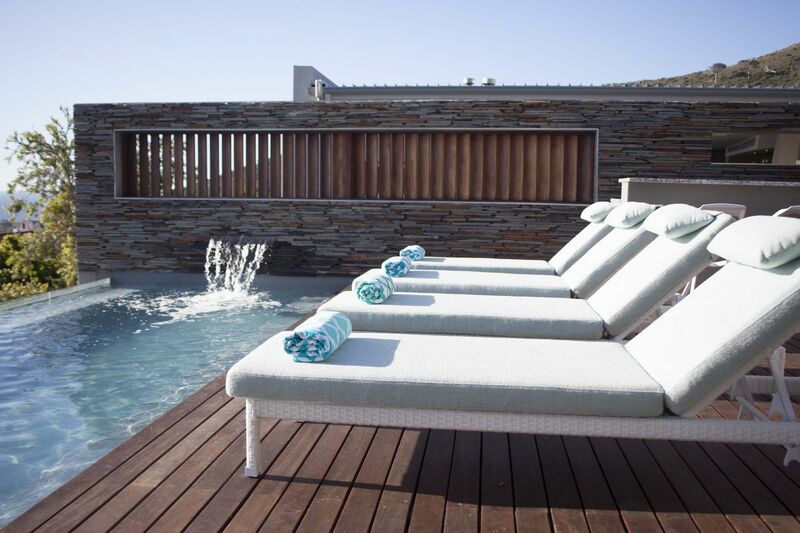 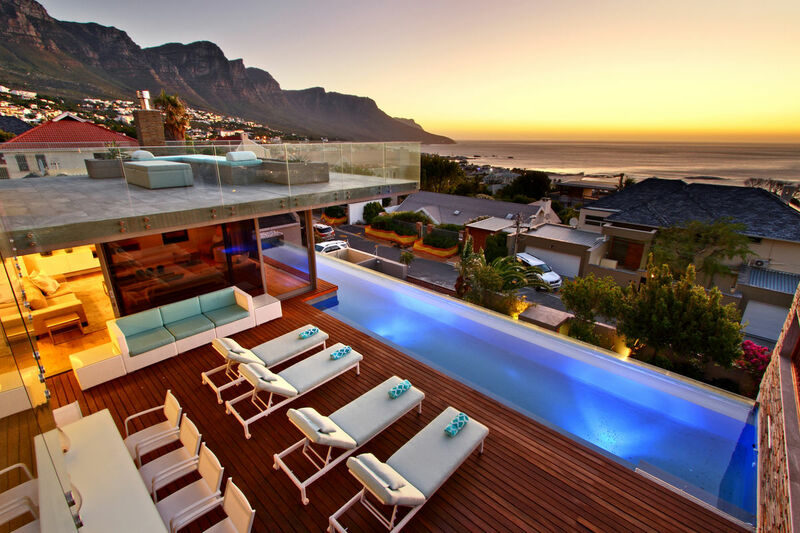 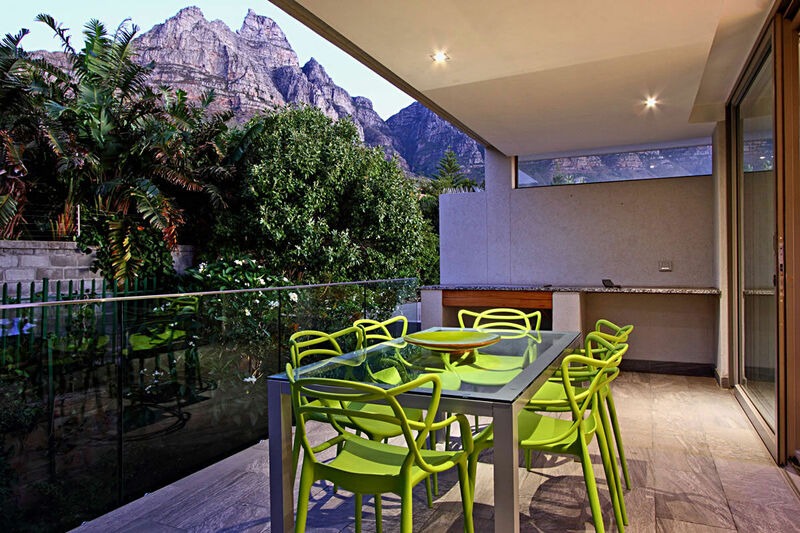 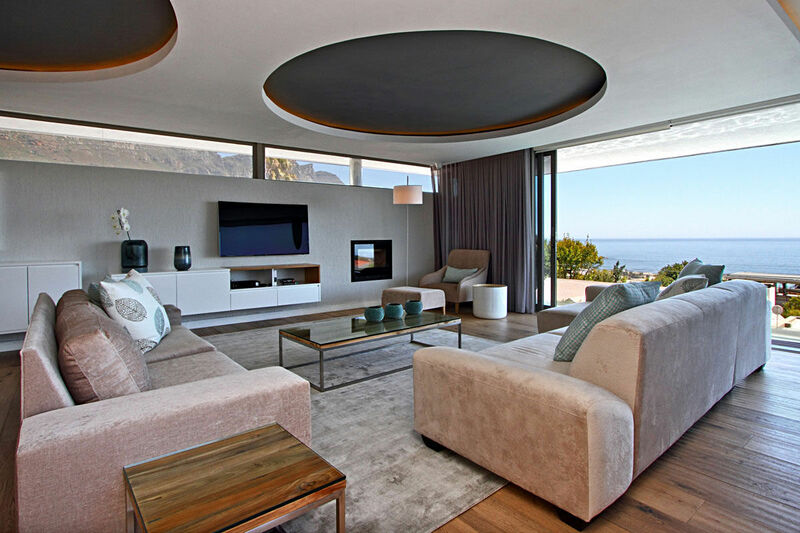 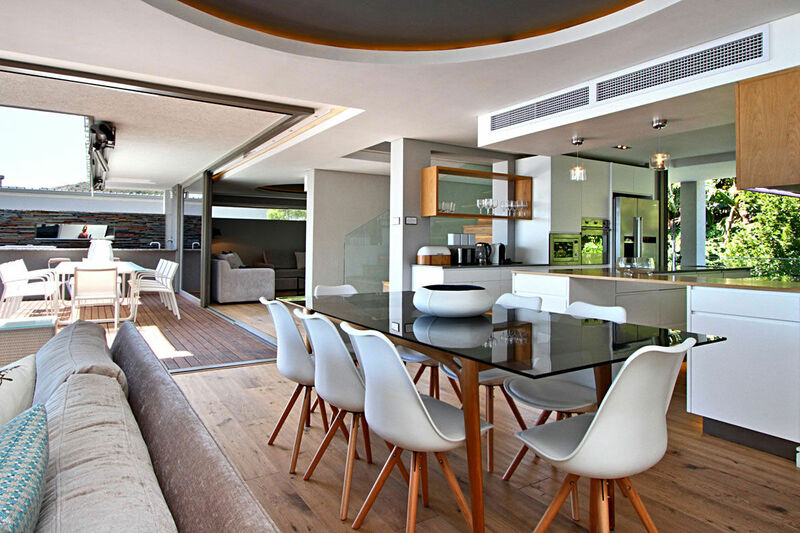 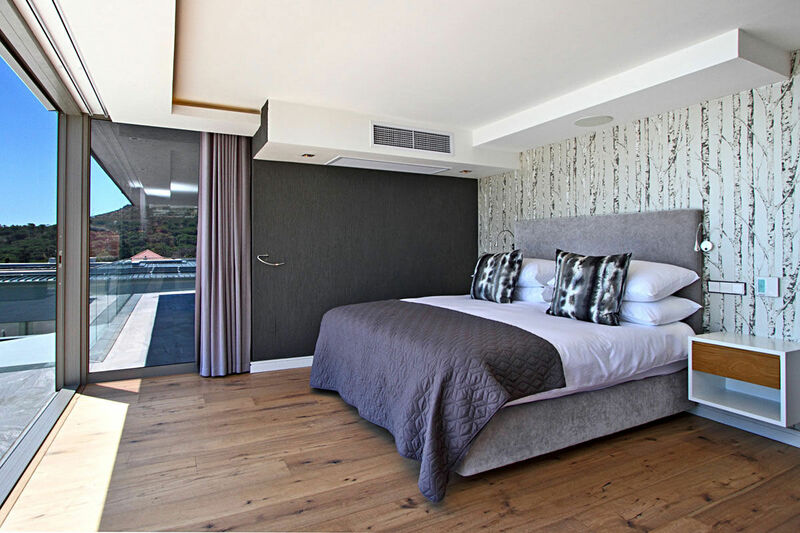 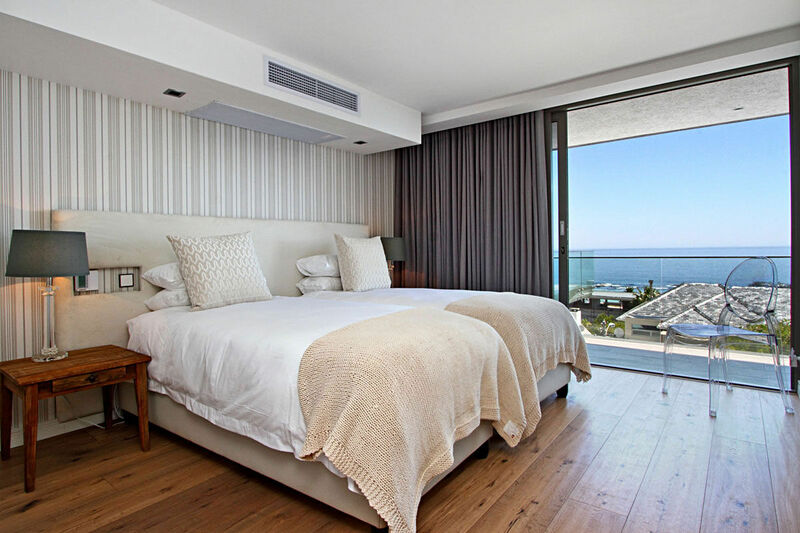 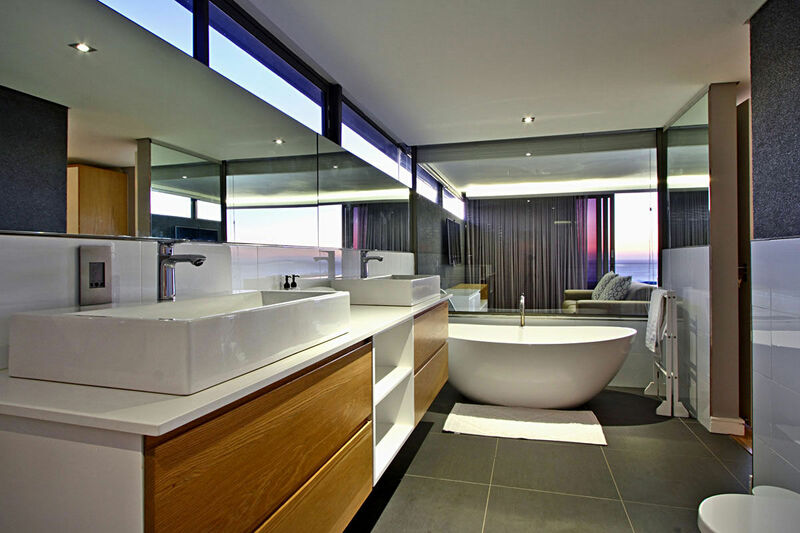 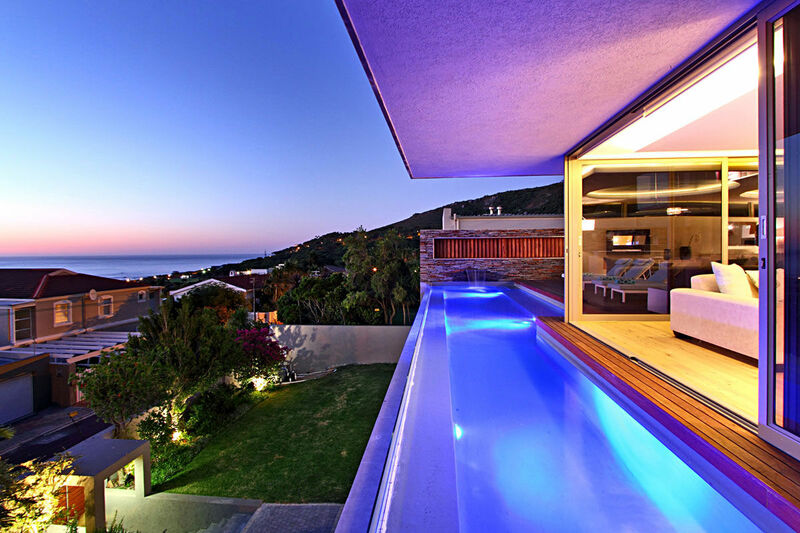 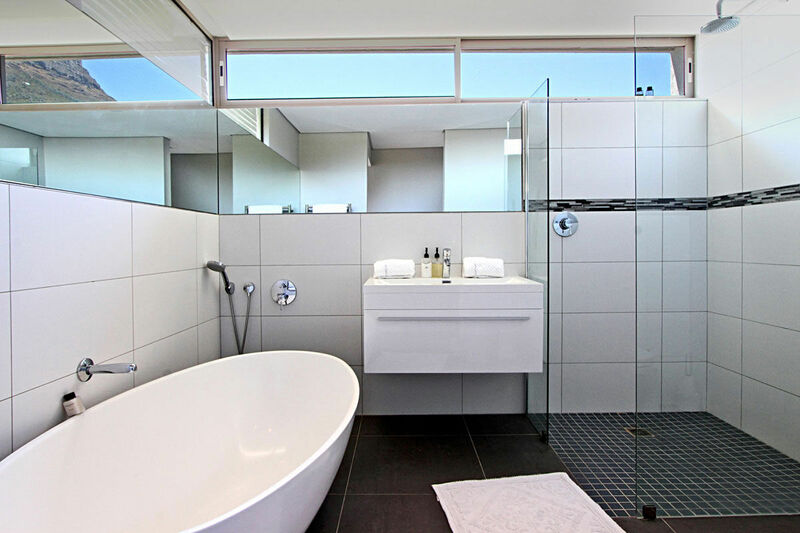 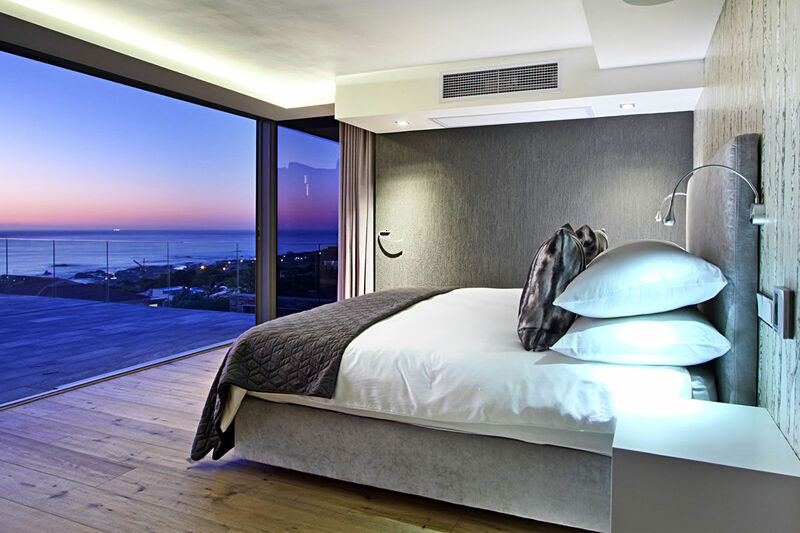 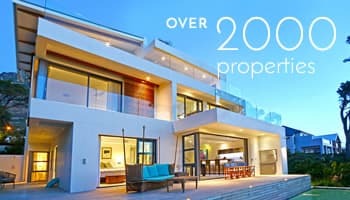 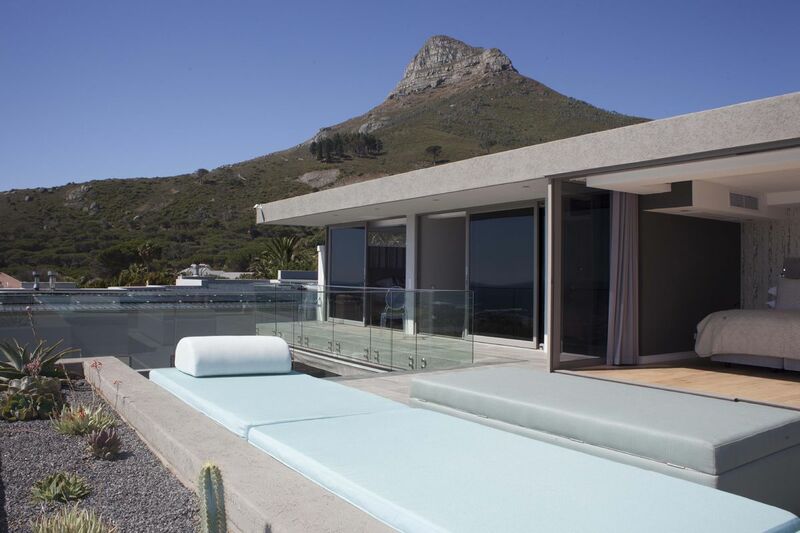 Located in the best area of Camps Bay, this ultra-chic five-bedroom property is just a 6 minute walk down to the beach. 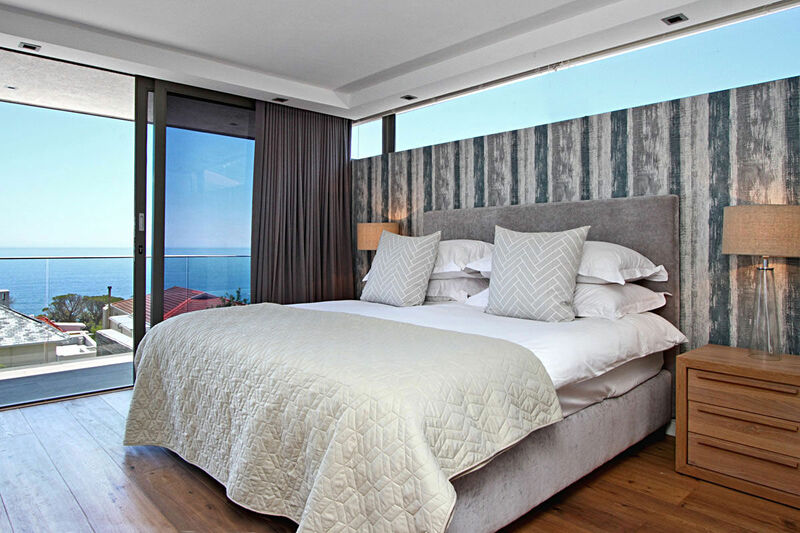 Offering 360 degree views of the sea and mountains, Cheviots is located in a beautiful and peaceful area, providing a stylish and sophisticated ambience for discerning guests. 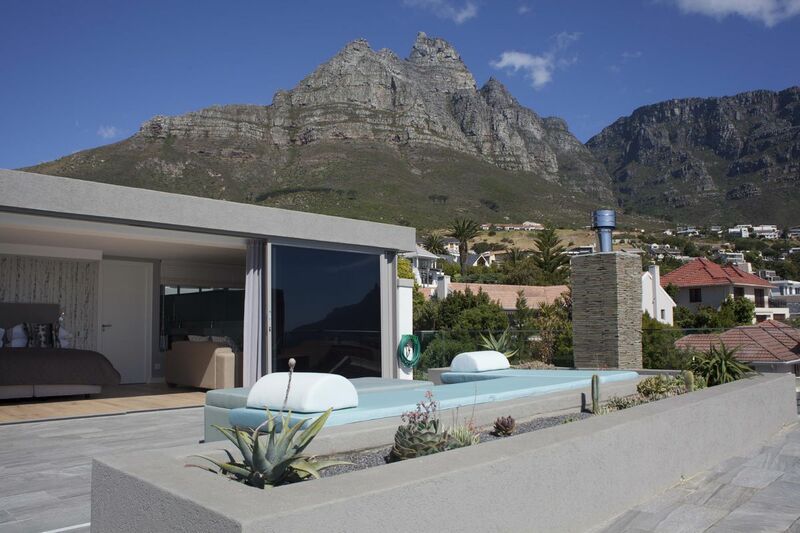 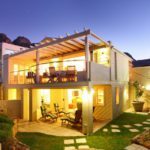 This breath-taking contemporary home is the perfect hideaway for families or groups of friends to enjoy Cape Town’s carefree cosmopolitan lifestyle with suburban grandeur and unrivalled ocean and mountain views. 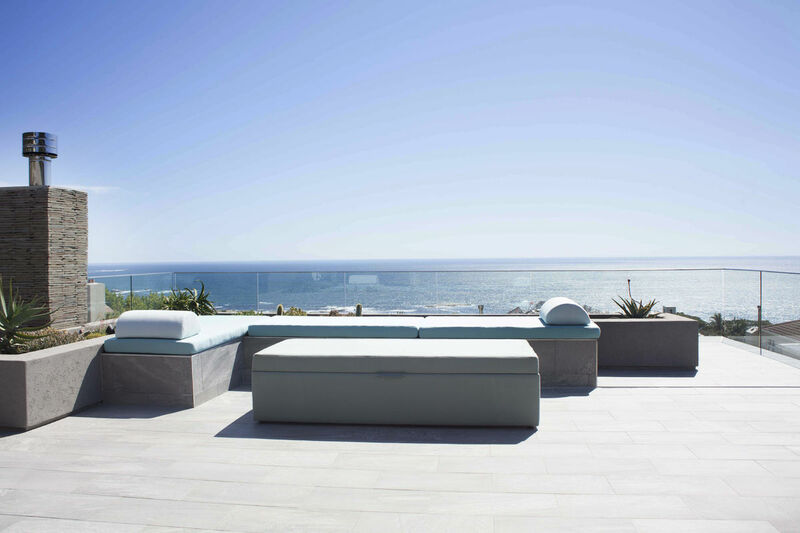 Cheviots is designed over three levels, each of which enjoy comfortable entertaining spaces and sheltered balconies that offer unsurpassed ocean or mountain views. 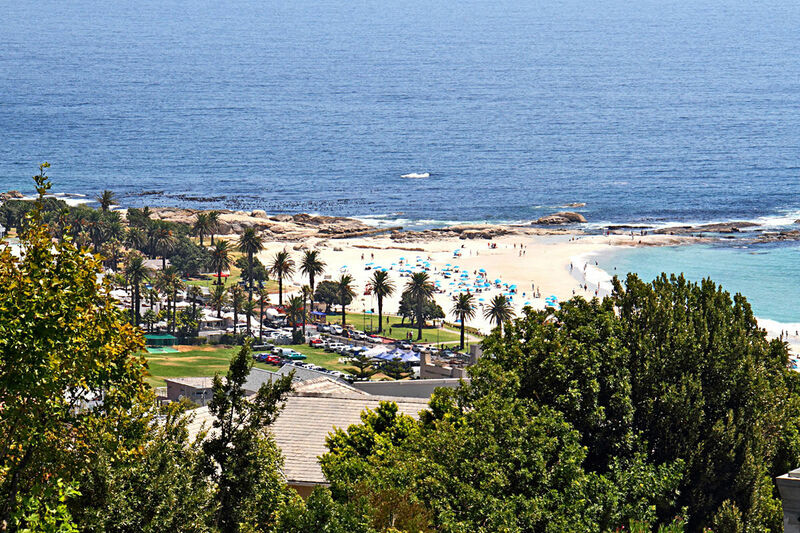 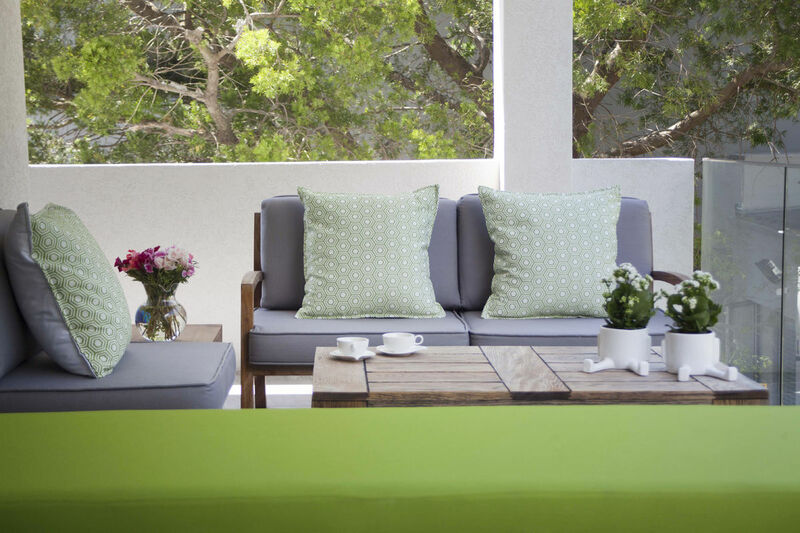 The beautiful beaches of Camps Bay and Clifton are just a short walk down the hill, as well as the vibrant beachfront with an array of excellent restaurants, trendy cafés and buzzing bars. 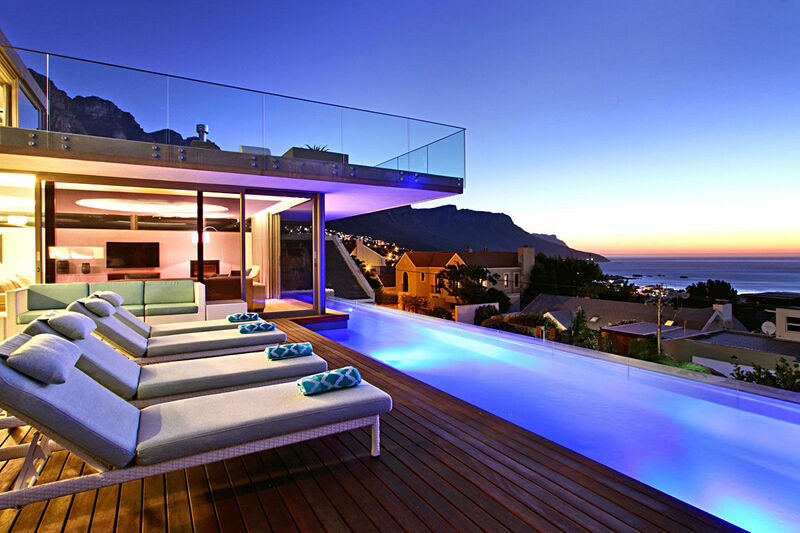 This villa has a strict 'no parties' policy and no unneighbourly noise after 11 pm. 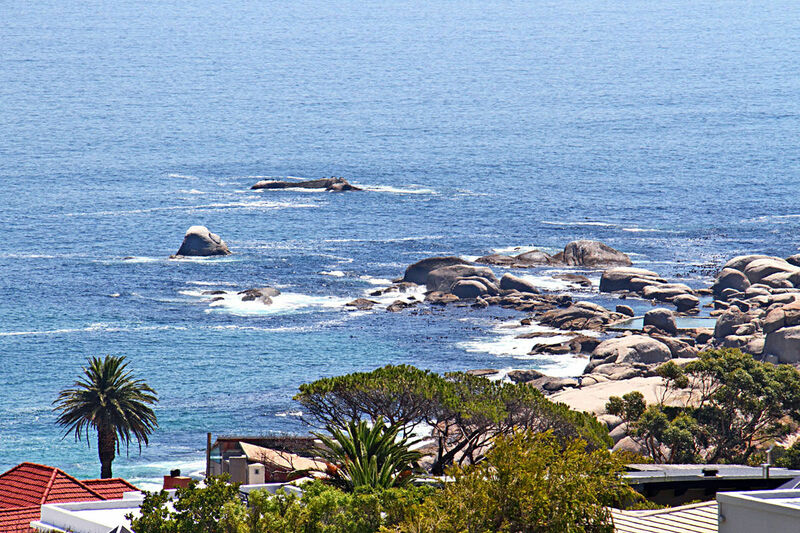 Please note that a water monitoring device has been installed to this property, this is only to help monitor that excessive water is not used due to the size of the property. 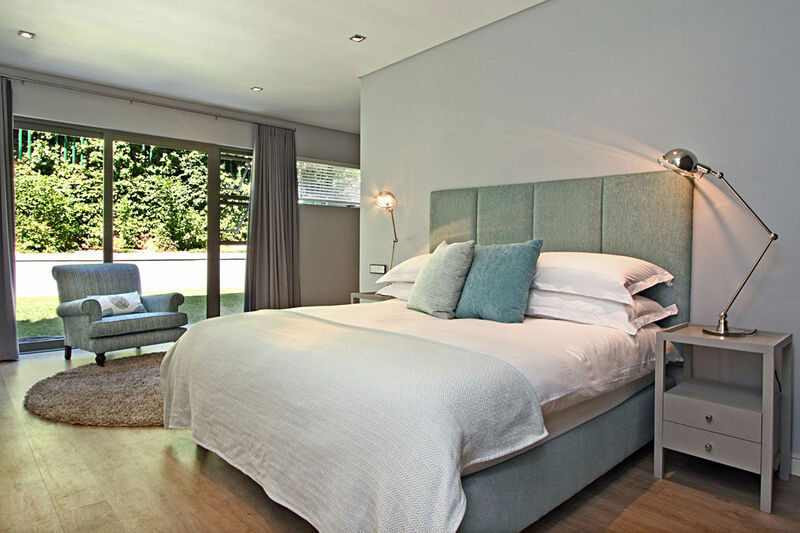 Ready to stay at CHEVIOTS?